Whereas conifers predominate in the canopy of our forests, members of the heath family dominate the understory of our forests, our wetlands, and alpine regions. This large family of plants lives in almost every part of the world. 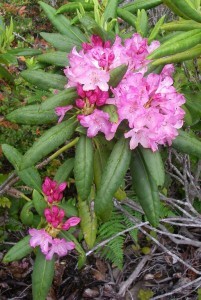 The petals of ericaceous flowers are fused at the base, usually forming a tube. They are usually pollinated by hummingbirds, bees and other insects. Most ericaceous plants are found in acidic, humusy soil and often depend upon fungal mycorrhiza for successful growth. Many genera are important in the field of horticulture. 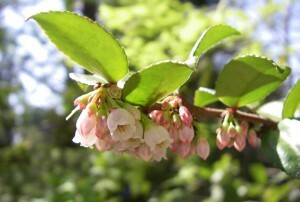 Small white or pinkish, bell shaped flowers as in this Evergreen Huckleberry, are typical for many ericads. 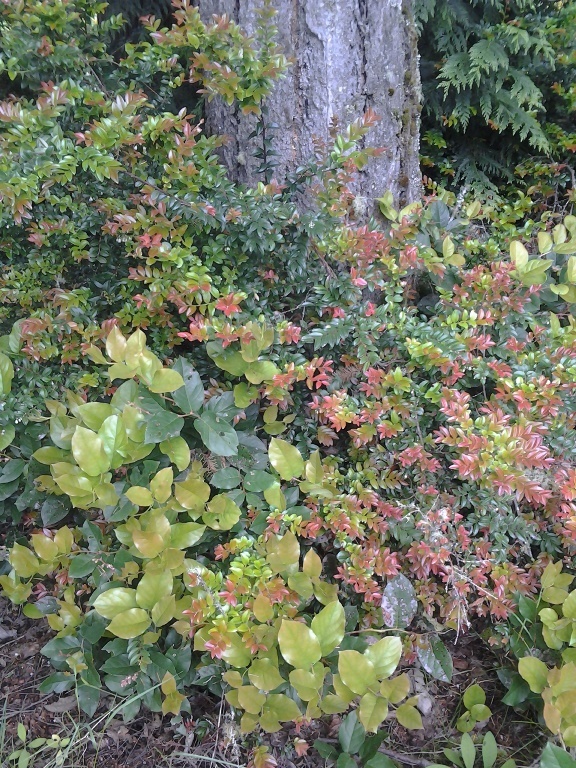 Salal and Evergreen Huckleberry are the “staples” of our native garden plants. They are also important greens for the floral industry. 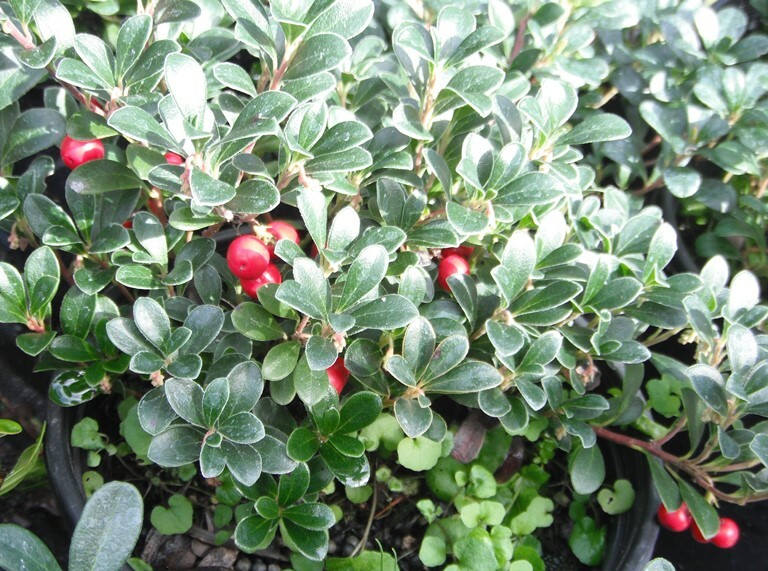 Many species are economically important, especially the Vacciniums, blueberries, huckleberries & cranberries. 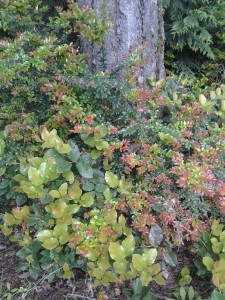 Pacific Madrone, Arbutus menziesii, is probably the largest species in this family. 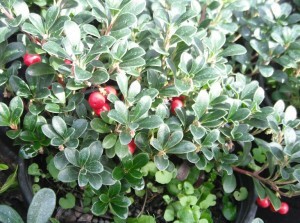 Kinnikinnick is our best native groundcover for sunny areas. 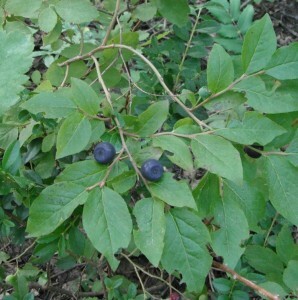 The leaves were smoked by native peoples. 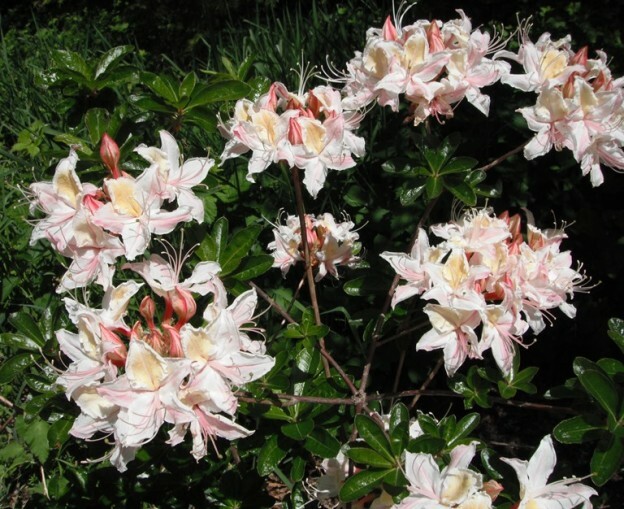 Also in this family are unusual plants that are parasitic on the mycorrhiza associated with conifers. They have no chlorophyll of their own and get their food from these fungi that in turn get their sustenance from the trees towering above them. These plants are known as mycoparasites, mycoheterotrophs, or epiparasites. Our native species have whimsical common names, including Indian Pipe, Pinesap, Pinedrops, Candystick, and Gnome-plant. It is not uncommon to run across their fascinating inflorescences emerging from a dark forest floor. 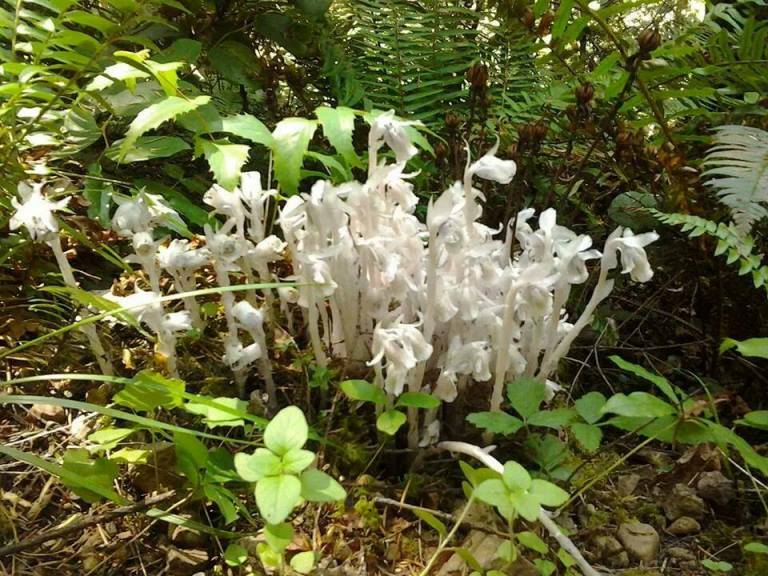 Indian Pipe, Monotropa uniflora, is a parasitic myco-heterotroph. 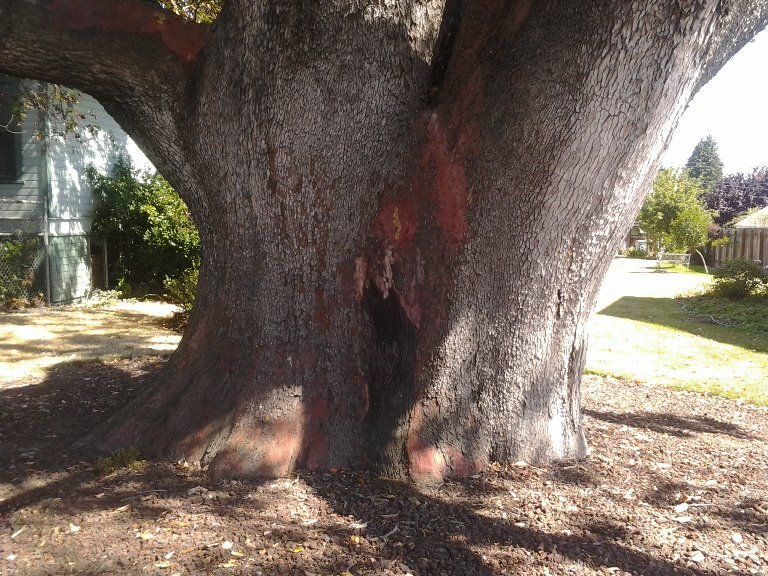 Its hosts are mycorrhizal fungi which in turn live symbiotically in the roots of trees. This entry was posted in Special Articles on August 10, 2015 by habitatdana. In my early career as a horticulturist, it often puzzled me why so many different trees that weren’t even closely related bore the common name “Cedar.” I found the answer several years ago while looking through a book about the world’s forests–Trees given the name cedar all share the feature of having aromatic wood. The resins and oils that give the wood its wonderful fragrance make these woods extremely resistant to insects and rot. Because of this property, all “cedars” have had an important role in the history and culture of people throughout the world. The true cedars are in the Pine family and are represented by three main species: the Atlas Cedar (Cedrus atlantica) native to Northern Africa; the Deodar Cedar (C. Deodara) native to the Himalayas; and the Cedar of Lebanon (C. libani) native to the Middle East. The Cedar of Lebanon is often referenced in ancient mythologies. King Gilgamesh (~2700 B.C), in an epic story, killed the guardian of the forest and chopped down a great Cedar Tree and then proceeded to plunder the whole forest! Cedar of Lebanon is also mentioned in the bible and was thought to have been used to build King Solomon’s Temple. The Egyptians used the resin and sawdust for mummification. Unfortunately, as in much of the old world, most of the forests were cut down long ago, leaving only a few remaining natural stands. Because of its slow growth, it is of little economic importance today, except as an ornamental tree. 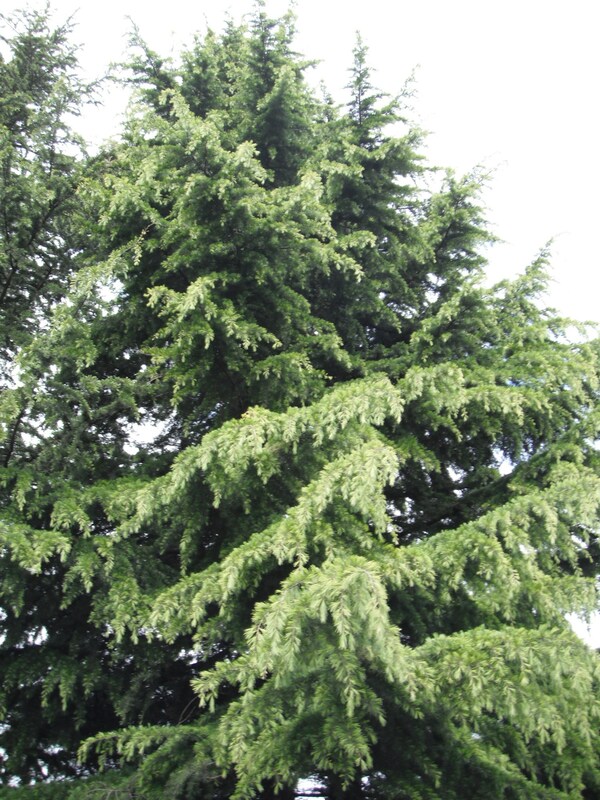 All of the true cedars have weeping forms that are very popular in the horticultural trade. The Australian Red Cedar (Toona ciliata, syn. Cedrela sinensis) is not even a conifer but a deciduous flowering tree in the Mahogany family! In the Redwood family is the Japanese Cedar (Cryptomeria japonica). Most of the “Cedars” we are familiar with are in the Cypress family. One of the most well known is the Eastern Red Cedar (Juniperus virginiana). It is a tree juniper and is used in making closets and cedar chests. The Incense Cedar (Calocedrus decurrens) is native to Oregon & California and has been used to make pencils. In the False-cypress genus is the Atlantic White Cedar (Chamaecyparis thyoides), native to the east coast; and the Port Orford Cedar (C. lawsoniana, also known as Lawson Cypress) from Southern Oregon. The most important “cedars” in our area are the Western Red Cedar (Thuja plicata) and the Alaska Yellow Cedar (Callitropsis nootkatensis)! All the “cedars” are prized as ornamental trees. Although many are too large for a small yard, the different forms, growth habits, color variations, and textures of “cedars” make them a showpiece in any setting. 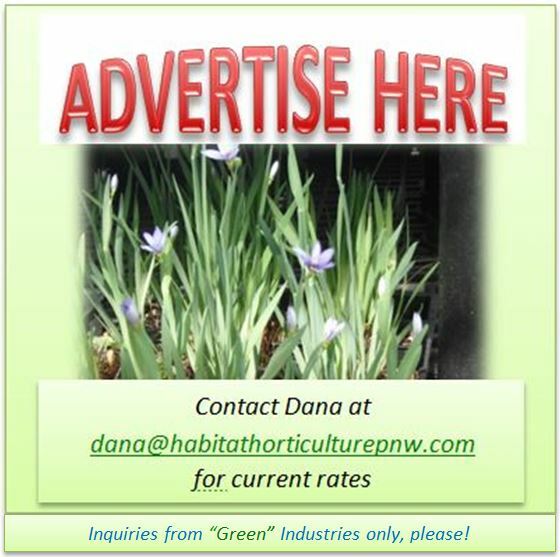 This entry was posted in Special Articles on January 31, 2014 by habitatdana.